Have you been selling your design templates, photographs, illustrations, graphics, and more on Creative Market? The Envato Market? Shutterstock? 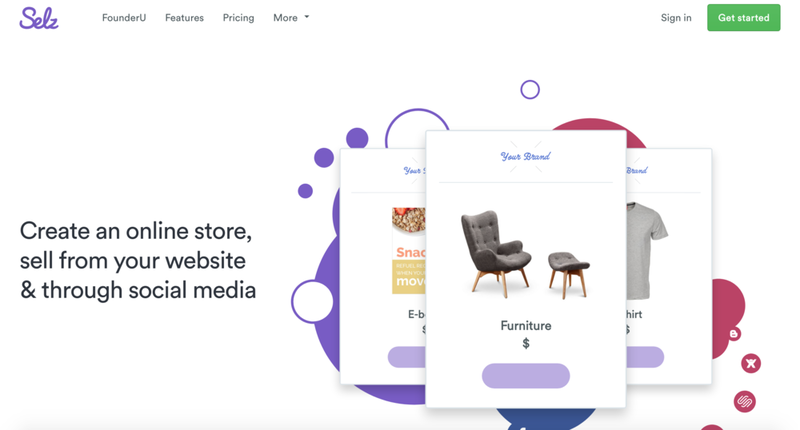 Ready to expand and sell your designs on your own e-commerce site? Let me share my experience! A little while back I went on the hunt for a digital download delivery platform. My search first started out in hopes that I could incorporate with Squarespace, but as time went on it became apparent that my digital download products needed to stand out on their own identity aside from my freelancing website. It was then that Hues of Hodges was born! I wanted my products to be embeddable and look good! It would be amazing if I could just embed all my products at once instead of one at a time and ALSO be able to update them easily! Shopify was the first option I looked at. It is definitely a meaty platform. I could customize my shop to look however I wanted. It's fairly easy to use and customize. Their applications and integrations library was very impressive! However, for my needs, it was WAY too much! At $29/Month I would still need to download an application in order to be able to sell digital goods. The free Digital Downloads apps didn't have all the features I needed and the other download apps cost extra per month on top of the Shopify monthly fee. In the end, I think Shopify is EXCELLENT if you are selling mostly physical goods or if you already have an established store and are looking to upgrade. I think this really comes down to what you need in the end. Shopify does have a transaction fee of 0.5% - 2% depending on your plan and a 2.9% + 30¢ - 2.4% + 30¢ processing fee across all plans. When I initially hoped to embed my products on my freelancing website, SendOwl had near all the features I wanted and MORE. The embed feature design didn't look bad. I could update my products and notify previous buyers easily The backend wasn't the prettiest to look at, but pricing was reasonable at $15/month for 30 products. There were tons of great features and integrations. 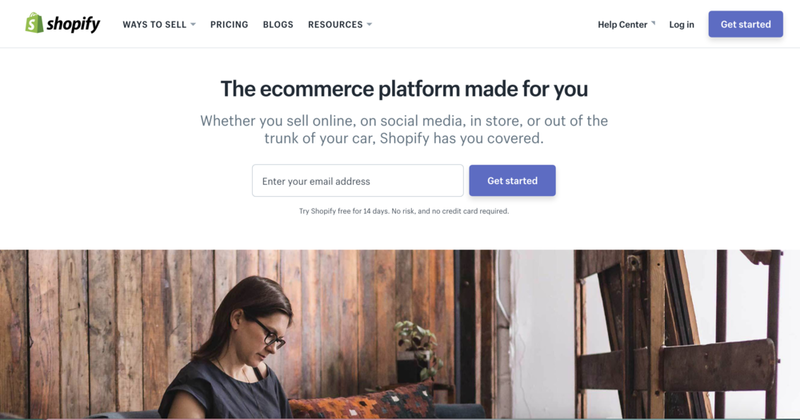 Definitely worth investing in if you have a big shop and want to integrate with Shopify. HOWEVER, If I was going to use this as a standalone, I could only upload one image for each product. If purchased with Shopify, I believe you can use multiple images. I could have missed something on my part, but I didn't see an option to upload more images. However, if I was going to embed this on my Squarespace, I would have had to create an individual page for each product, embed a gallery on that page, and then embed a SendOwl Buy button on that page. It was doable, but as a work from home mom it's a little too much. 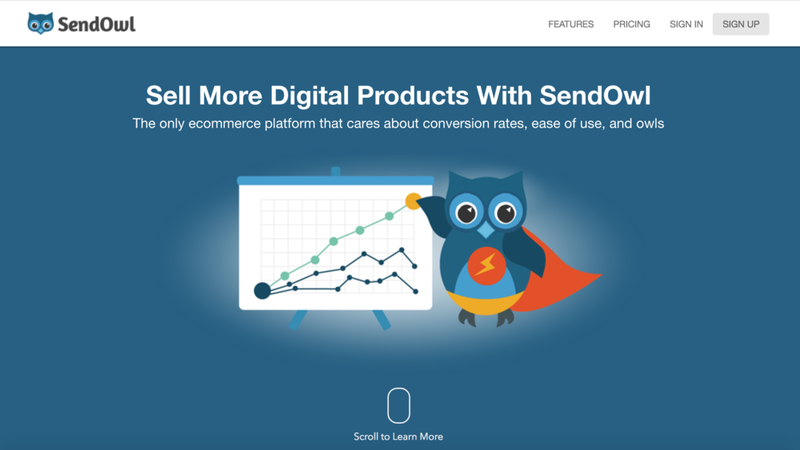 I do think that Shopify and SendOwl are an awesome combo if you are willing to purchase both services. Gumroad had beautiful embed features and your customers could purchase more than one item at a time. Only $10/m and unlimited products. I could upload multiple images. It even had a feature for your own affiliate system. The only downside is I would have to add an individual embed code to my site for each and every product. This was probably when it hit me. The more and more I looked through Gumroad, the more I realized I needed a separate storefront for all of my digital products. I didn't have time to embed each item separately. 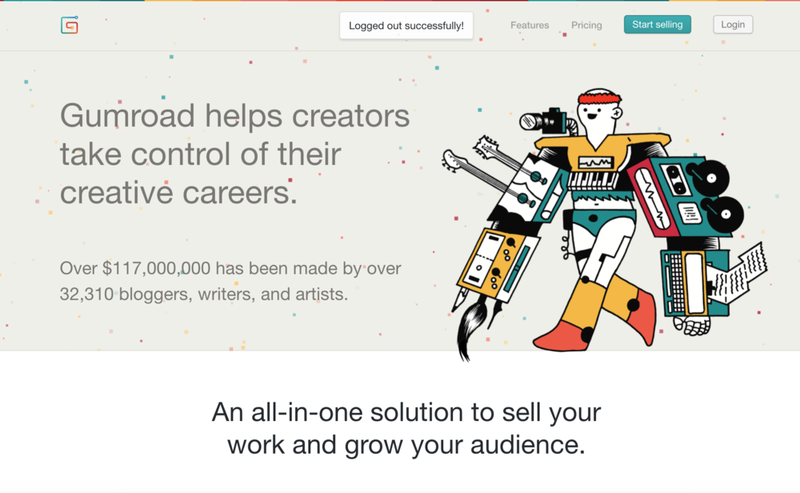 Gumroad seemed like a better fit for a blogger or a more casual seller. Then I found Selz. I could easily embed my ENTIRE store and customize that embed code if I wanted to. The SEO information I could enter was very thorough. The theme designs were pretty sleek and mobile responsive. It had all the features I was looking for at more than half the price of Shopify + SendOwl combined (19.99 for Selz's standard plan). I could sell both physical and digital products. Now, the first thing I did before I committed to Selz was look up reviews. I'm not going to lie, there were quite a few bad reviews on their customer service back in 2016. I was really hesitant, but I figured I'd give them a try. Let me tell you, I really think Selz took that criticism to heart and listened to their customers. After giving them a test, I had issues with my SSL going through. I was sure I was doing something wrong, I just didn't know what. I'd been trying them out for a couple days the time came to put their customer service to the test. I braced for impact. No lie, I sent a support ticket and had a response in 11 minutes. 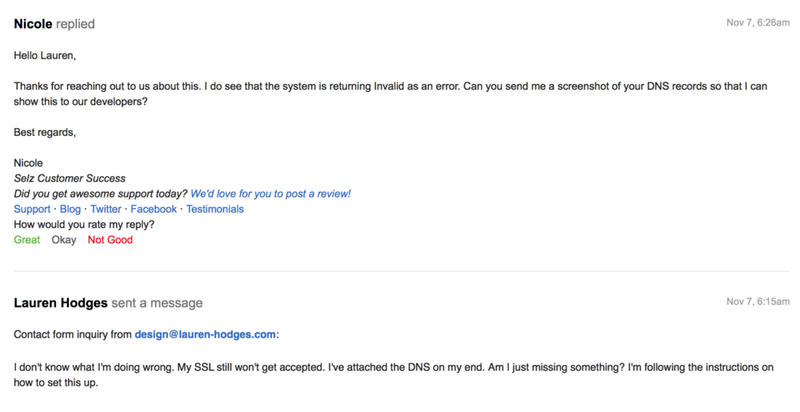 My issue was resolved the same day. I think the one thing I wish Selz had right now was print-on-demand integration. They do have apps and integrations. 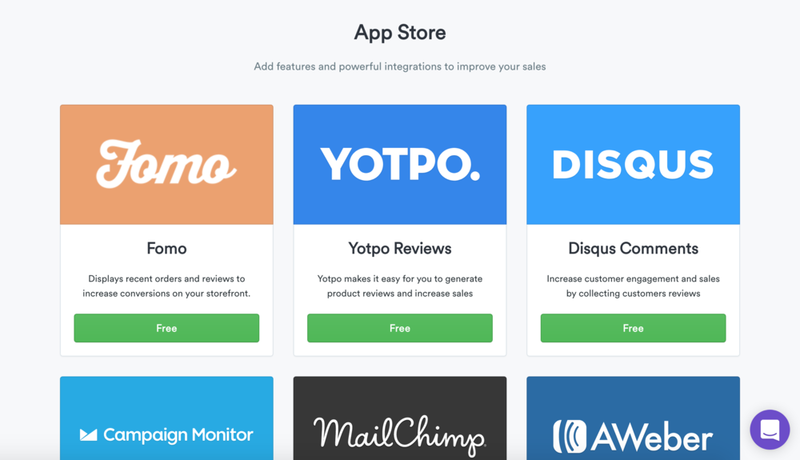 It's not even close to Shopify's application library, but I'm hoping they keep adding to it. I would like to offer some print-on-demand goods in the future and would LOVE if they integrated with print-on-demand companies! Selz's entire store embed feature. You could also embed 3 other ways. Now, I do want to mention that Selz does have a transaction fee of 0% - 2% depending on your plan and a 2.9% + 30¢ processing fee across all plans. Honestly, that's nothing to complain about if you are coming from Creative Market (They take a 30% cut) or Envato (They take a Non-Exclusive Author Fee of 55% or an Exclusive Author Fee of 37.5% that starts going down after you sell at least $3,750). In the end, it really comes down to your needs, what you plan to sell, ease of use, what kinds of extra features/integrations you want, and your overall budget. In my opinion, I've been really happy with Selz. I highly recommend it if you are thinking of selling your digital products in your own online store. It's powerful, easy to use, looks great, has excellent customer service (in my experience), and has a lot of features. Know of any other ecommerce platforms perfect for selling digital downloads? What's your favorite? Share in the comments below!